This spectacularly elegant Northern Italian style Mediterranean home in La Quinta, California is the ultimate retreat in a dramatic desert mountain setting. This luxury villa in Edina, Minnesota has an authentic classical Italianate architectural form with Tuscan limestone columns and tile roof. Located at 53 Strand Beach Drive in Dana Point, California on a beautiful stretch of California coastline known as The Strand, this elegant beach villa has a breathtaking backdrop of vivid sunsets and endless ocean views. 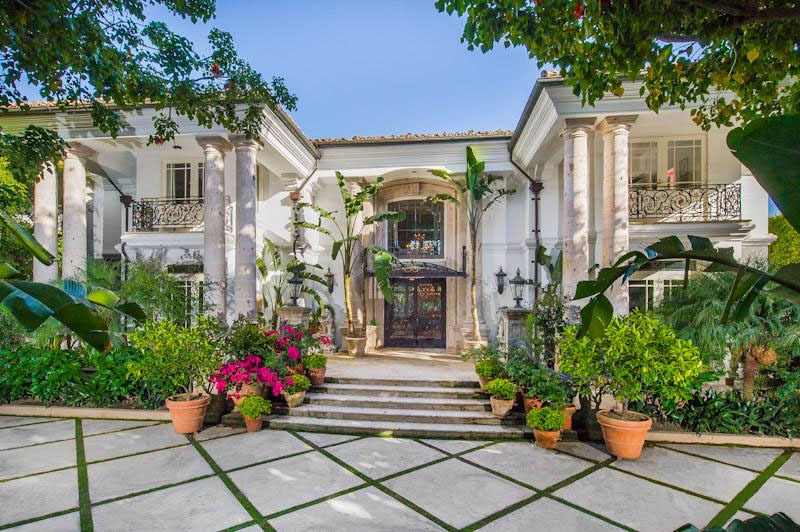 The Bijan Estate located at 100 Copley Place in Beverly Hills, California is meticulously decorated by the menswear and fragrance mogul Bjian Pakzad. 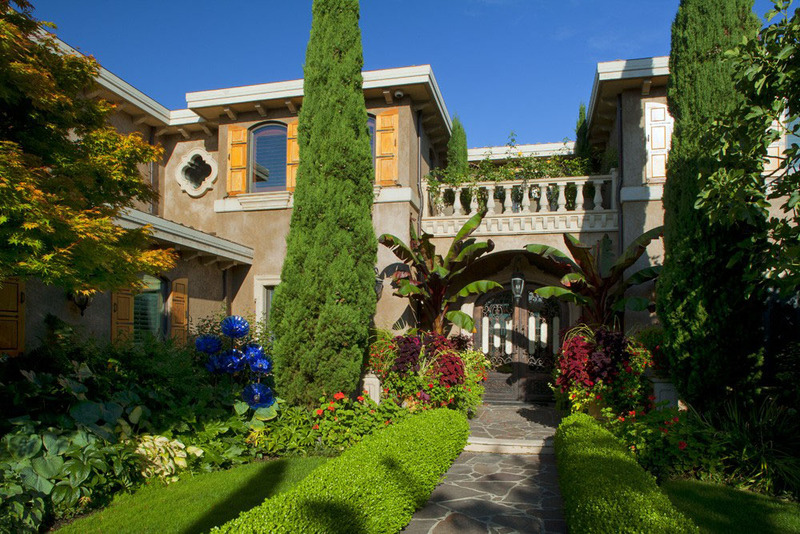 Situated on the shores of Lake Washington in Bellevue, Washington, this charming villa with beautiful Italianate architecture is meticulously constructed. 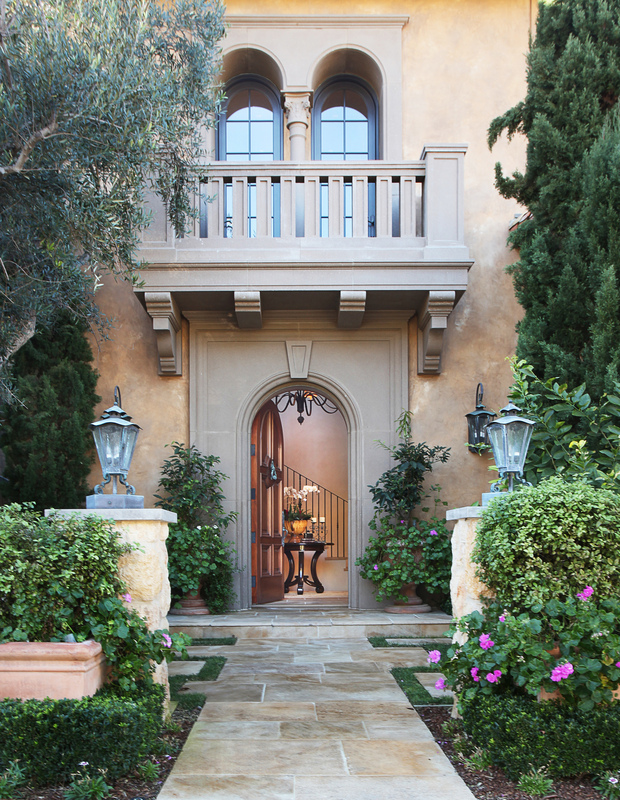 The interior is extremely well crafted and the landscaping reflects the style and charm of the Mediterranean.